Clemente I. Diaz is Associate Director of College Now, a dual enrollment and pre-college program at Baruch College in New York City. Additionally, he is an adjunct faculty member at the CUNY School of Professional Studies where he teaches undergraduate and graduate courses related to Industrial/Organizational Psychology. He is also a member of the Society for the Teaching of Psychology. Clemente tweets at @Clem_Diaz. The concept that each of us has a primary method of learning or “learning style” dates back to the mid-20th century, but became popular in the 1970’s (1). Since then, many frameworks have emerged and become extremely prevalent in education. These frameworks include Kolb’s Learning Styles, Fleming’s VARK model, Felder/Silverman’s Index of Learning Styles, and Gardner’s Theory of Multiple Intelligences. It should be noted that Gardner’s Theory of Multiple Intelligences is not actually a learning styles theory. It is often misinterpreted as a learning style theory because the framework resembles aspects of learning styles as a whole (bodily-kinesthetic, logical-mathematical, musical, linguistic, etc.). To date, the prevalence of learning style theories in education can be seen in the high rates of endorsement by teachers and society as a whole. Specifically, 93 percent of society and 76 percent of teachers believe that individuals learn better when they receive information in their preferred learning style (2). Additionally, if you were to do a cursory Google search on learning styles you’ll find many prominent colleges and universities have content on their respective websites advocating for and/or highlighting these theories (3). In doing such a search, I found that my own institution’s Academic Advisement Center indicates “Everyone is unique. We all have our own way of learning. There are many types of learning styles” on their website. To further demonstrate the prevalence and widespread nature of learning styles in education, here’s another example. While on Twitter, I came across an article posted by The Chronicle of Higher Education on how professors should lecture less and focus on hands on learning. One of the Twitter comments was by an Associate Vice President of Student Affairs at a university who tweeted “Actually they learn from both [listening and doing]. In fact there are multiple learning styles”. (It could be that the person who wrote this tweet meant that there are multiple modalities that all of us learn in, but it’s unclear). At its essence, having a “style” implies that individuals have a dominant preference towards something (consider leadership styles, communications styles, etc.). In the case of learning styles, this would be a dominant preference towards a particular way of learning; either visually, auditory, or kinesthetically. Furthermore, according to learning style theories, individuals have these preferences regardless of the material being learned. Imagine only being taught or studying mathematics through visuals! Sounds ridiculous, but taken to the extreme, that is what learning styles theories imply. Consider, too, the fact that a 2004 review of learning styles identified well over 71 different styles within in the literature (4)! Would we have to cater to over 71 different styles to maximize learning math? Another problem with the idea that we learn better when we are taught or when we study via our preferred learning style is that such claims are not supported by research. While I could highlight study after study that disproves the importance of learning styles, let me highlight one recent study showing that catering to learning styles does not practically work in the classroom. Asked hundreds of undergraduate students in an anatomy course to take the VARK learning styles assessment. Encouraged participants to adopt the study practices consistent with their dominant learning style. Compared each student’s end of semester grades with their dominant learning style and their use of learning style-specific study strategies. 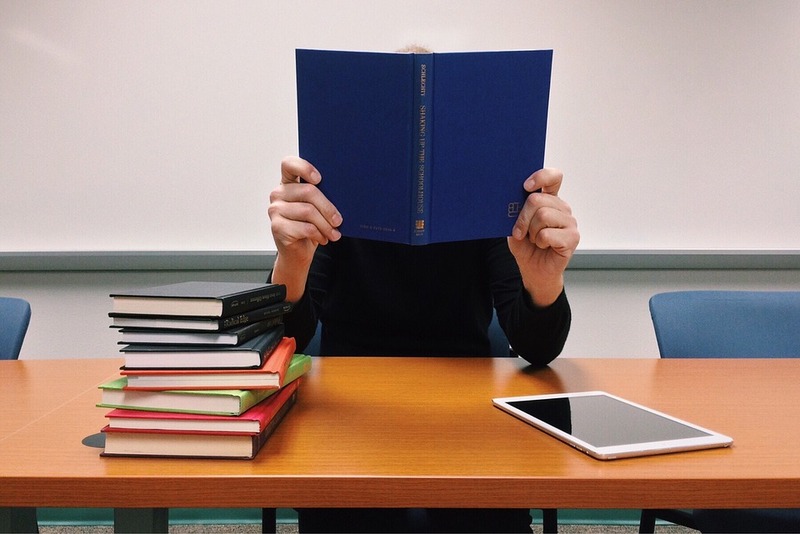 To no surprise, they found that 67 percent of students failed to study in a way that was consistent with their preferred learning style, most likely because students deemed such study practices ineffective at some point throughout the semester. Additionally, those who did study in line with their dominant style did not achieve a better grade than those who didn’t (5). Review articles examining well controlled studies about matching learning preferences to study strategies come to the same conclusion (6). Diverts valuable time and resources (financial, etc.) from effective learning strategies, whether it be for students or educational institutions. Encourages students to develop a fixed mindset, which hinders students from developing effective learning habits. Leads to the belief that students are unable to learn some material because of the manner in which the material is presented. Since learning styles don’t matter, then what? Evidence has demonstrated, time and time again, that we all learn through a combination of listening, reading, looking at visuals, and hands on approaches. As such, educators and students should take on a multifaceted approach to learning. Additionally, everyone should understand that learning itself is a learned behavior, meaning that through the deliberate and dedicated use of effective learning strategies we can improve our ability to acquire knowledge and/or skills (7). With that said, the use of evidence-based learning strategies should be integrated into teaching and study practices. This website highlights various evidence-based learning strategies, which can be easily remembered as the ANSWER Method (you can watch a sketchnote video providing an overview of the strategies below). Teaching and study strategies can easily be tailored around these evidence-based learning strategies. (2) MacDonald, K., Germine, L., Anderson, A., Christodoulou, J., & McGrath, L.M. (2017). Dispelling the myth: Training in education or neuroscience decreases but does not eliminate beliefs in neuromyths. Frontiers in Psychology, 8. (5) Husmann, P.R., & O’Loughlin, V.D. (2018). Another nail in the coffin for learning styles? Disparities among undergraduate anatomy students’ study strategies, class performance, and reported VARK learning styles. Anatomical Sciences Education, EPub Ahead of Print. (6) Pashler, H., McDaniel, M., Rohrer, D., & Bjork, R. (2009). Learning styles: Concepts and evidence. Psychological Science in the Public Interest, 9, 105-119.